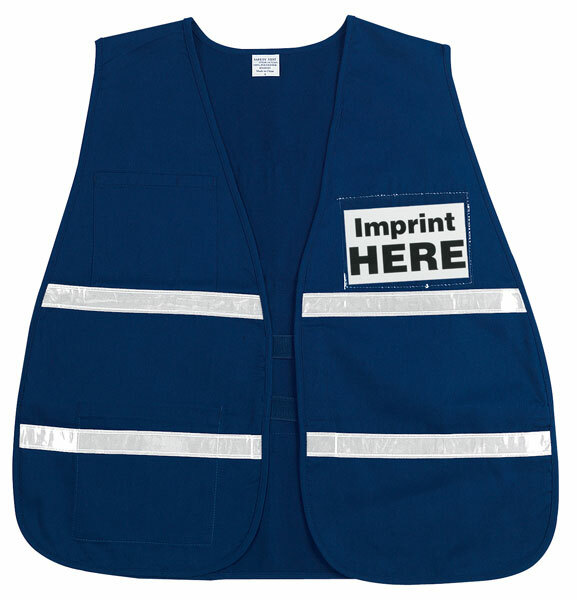 These Incident Command Vests can be used to help quickly identify personnel in any environment by using color as an identifier. Example: the foreman may wear green and the drivers may wear red. Also, define your workers by using front and back slots to insert the title information of your choice.